There are numerous organizations on the Gili Islands that would love your help! 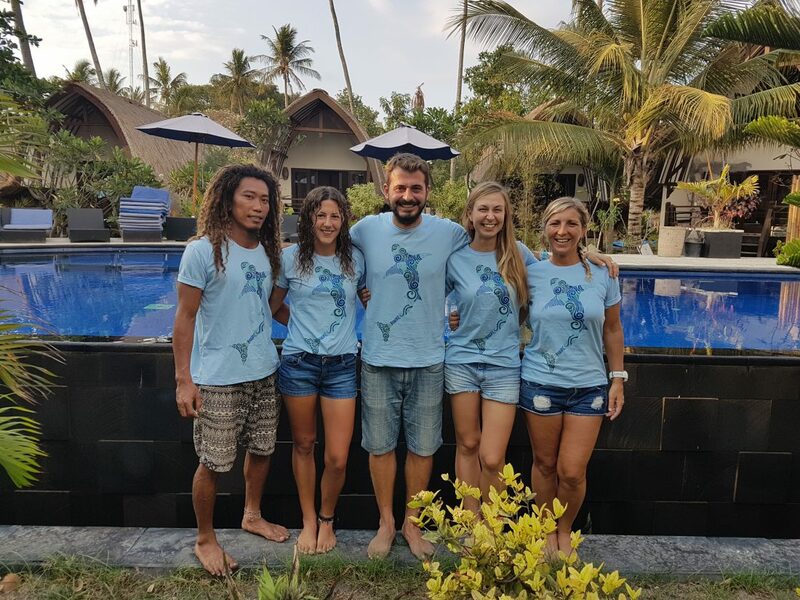 Below we made an overview of different initiatives and programs like the Gili Shark Conservation Project, Gili Eco Trust, Trash Hero, and the Soraya Foundation. These organizations have truly made a difference and changed these islands for a better future. No one can do everything, but everyone can do something. 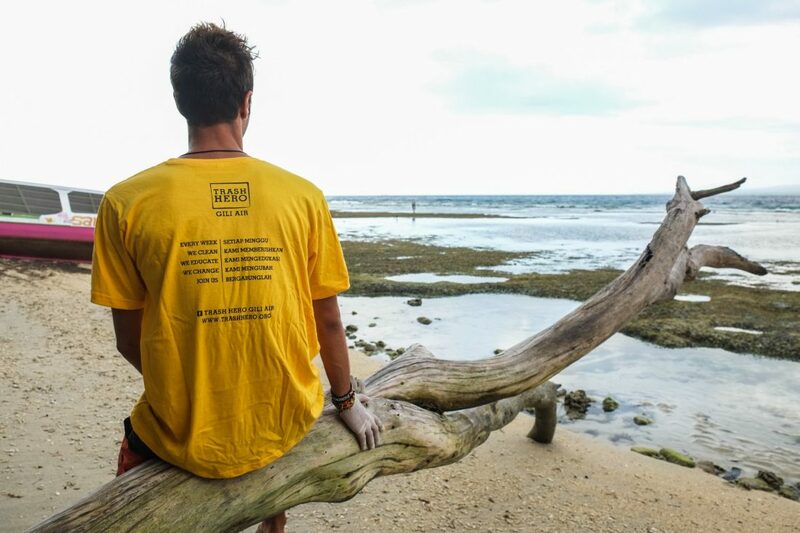 Trash Hero commits to bringing communities together to clean and reduce the waste on the Gilis. 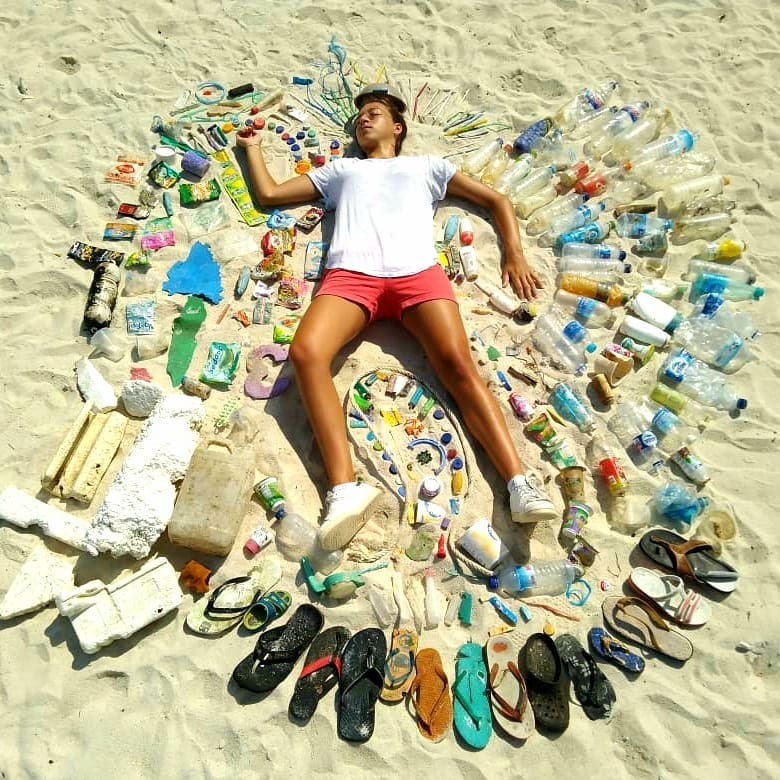 They implement weekly beach cleanups, they educate children in multilingual kid programs, connecting environmental values and how to maintain a sustainable environment. They create long-term programs to ensure that they help businesses to remove and better manage their waste. 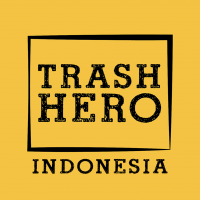 As of June 2018, Trash Hero has mobilized more than 104,000 volunteers to remove 599 metric tons of trash in 11 countries worldwide.” (Trash Hero). There is no cost or sign-up fee for volunteers. They currently have active chapters worldwide in Indonesia, Thailand, Singapore, Malaysia, Laos, Switzerland, Czech Republic, Serbia, Shanghai and New York. Find out where and when you join them here. You can also contact them directly via their contact form or shoot them a message at their official Facebook page. 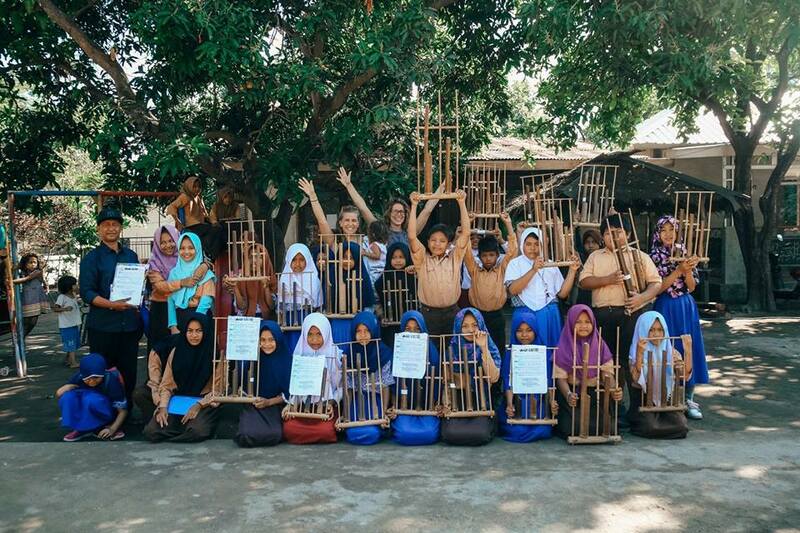 The Gili Shark Conservation focuses on conservation efforts through education and research. They collect research data within the zones of the Gili Mantra Marine Recreational reserve to assess the health of the environment and discover new ways to enhance marine protection, where necessary, on these beautiful Gili Islands we call home. Want to join their research team and get involved with shark protection and turtle conservation on the Gili islands? They’re always looking for people who have a passion for saving the underwater sea life and wanting to make a difference in the world. You can sign up here and find out more about their programs fees here. Have general questions? Send them an email or message on their official Facebook page. The Gili Eco Trust, founded in 2002, is an NGO based in Gili Trawangan. Their focus is on marine conservation, waste management, sustainable eco-tourism and animal welfare. They organize weekly beach-ups in Gili Trawagan, allowing the local community and travelers to volunteer and get involved and make a difference. They also started the Biorock project, which creates artificial reefs and restores the natural habitat of fish that were in destroyed reefs. They do this by building steel structures that allow low voltage direct currents to pass through. Want to volunteer or get involved? Send them an email or reach out to their Facebook page. An NGO focused on social and environmental projects, the Soraya Foundation in Gili Air, creates a place for education, development and guidance for our local community and our future generations to come. They inspire and ignite the spirit of the community with the love of sharing, learning and life. There are several ways to get involved; you can become a teacher for a minimum of 6 weeks working with children here on Gili Air. If you’re a more experienced teacher with 6+ years of experience you can apply here. If on the other hand, you want to do some manual work, they are constructing a garden and creating cultural activities for the children, if this of interest apply here. If you have any general questions they’re very responsive via email or their Facebook page.